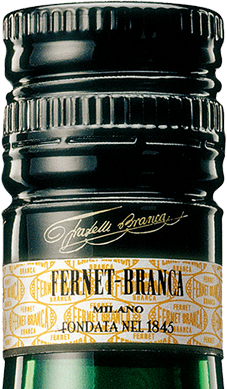 Mutual acknowledgement, a sense of common belonging and a desire to be important members of the Fernet-Branca family. 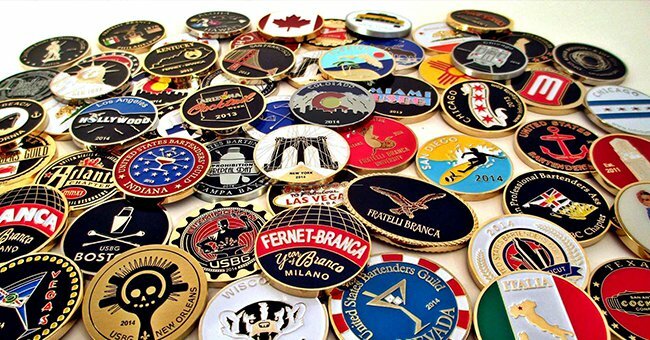 In the name of all these principles, the community of the most loyal bartenders has for years been collecting, exchanging and requesting Fernet-Branca coins. How do you get a coin? 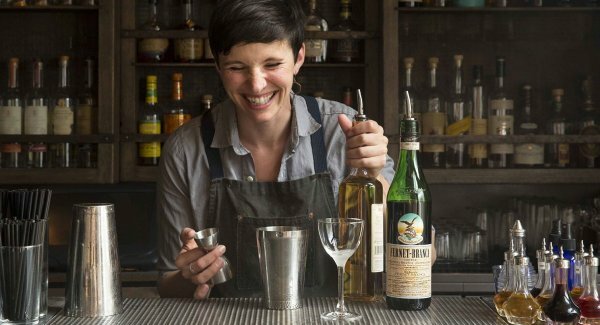 By making Fernet-Branca a staple in your cocktails. 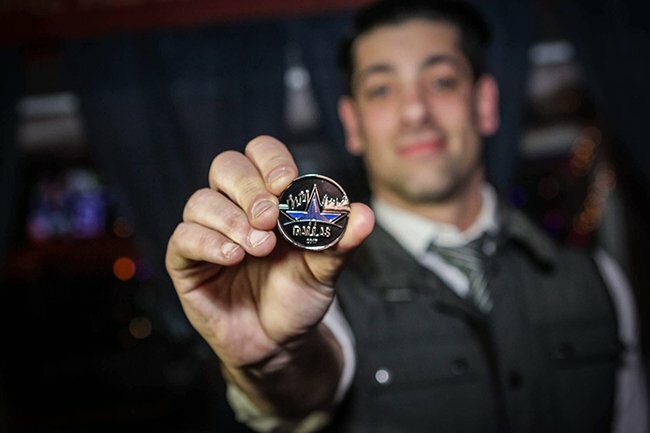 Starting from 2013 bartenders that have show their devotion to Made with Fernet-Branca creativity have earned the brand’s special coins and play a unique game, that has become a real institution. How do you play? 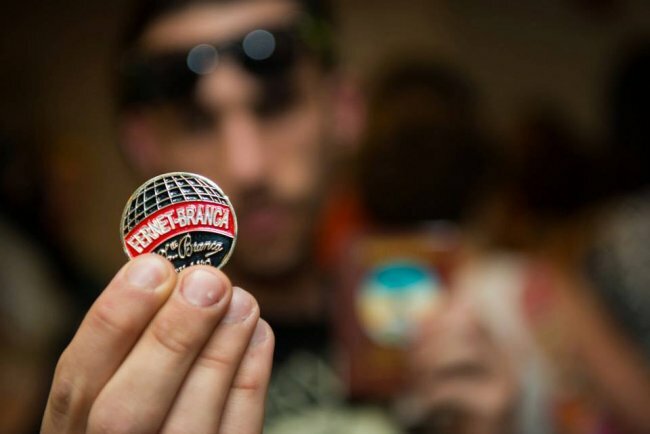 By asking for a Fernet-Branca coin, or if you’re the one being asked, showing it in a few simple steps. What happens if you don’t have one? Simple: you pay for the drinks! Il club dei possessori di coins Fernet-Branca si estende e circola di bar in bar tra Stati Uniti, Norvegia, Australia, Nuova Zelanda, Asia, Singapore, Grecia, Regno Unito, Germania e naturalmente Italia; le monete sono vere e proprie medaglie, prodotte in occasioni di rilievo. Qualche esempio? Coin di commemorazione delle Twin Towers di NYC, coin della USBG (United States National Bartender Association), coin Gipsy . 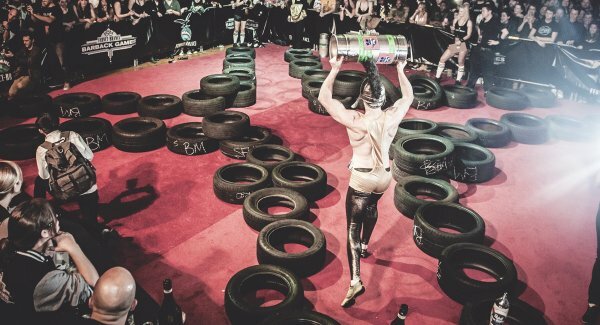 Do you want to know the main rules of the Fernet-Branca coin challenge? 1.The rules of the coins game must be given to or explained to all new holders of coins. 2.You must keep the coin with you at all times: you can be challenged anywhere, at any time. You need to show the coin without having to perform more than four steps to get hold of it. 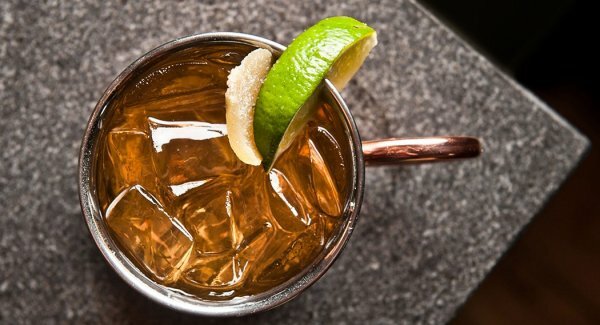 3.When the challenge commences, the challenger must specify if the pledge will be paid with a single drink or a round of drinks for everyone in attendance. 4.Failure to show a coin, for whatever reason, will result in the purchase of a round of drinks or a single beverage. This type of transaction could be costly, so you better bring your coin with you. Once a person without coins has bought a drink, they cannot be challenged again. 5.If all the individuals that are challenged produce a coin, the challenger must buy them all a drink. This can also be costly, so … challenge wisely! 6.In no case can a coin be given to somebody that has been challenged. If someone does give their coin to somebody else, that person becomes the definitive owner of that coin. However, if someone puts down a coin, and someone else picks it up to examine it, this does not equate to a transfer of ownership. A person examining a coin cannot be challenged when they are holding another person’s coin. After negotiating a fair and reasonable “ransom”, the person examining the coin must return the coin. 7.If a coin is lost, it must be replaced by the person that lost it: a new coin must be acquired as soon as possible – losing a coin and not replacing it can become a problem, especially if your colleagues know that you normally have one. 8.Coins need to be kept under your control at all times. Giving someone a coin means establishing a bond of brotherhood with them; it is an honour to own a coin, and a coin that is gifted to somebody or given as a prize has a more personal value than a coin that is purchased. 9.No holes should be made in the coins and the rules above apply to anyone who is worthy of being the owner of a coin, has won a coin or is known to be the owner of a coin.